The 2016-17 NBA season starts up in a few days when professional basketball games commence on October 25th. Will LeBron James' Cavaliers reign supreme for another season or will Stephen Curry and his Golden State Warriors dethrone the King. 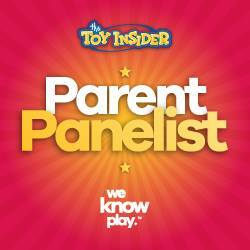 With the C3 lineup of NBA licensed toys you can decide! 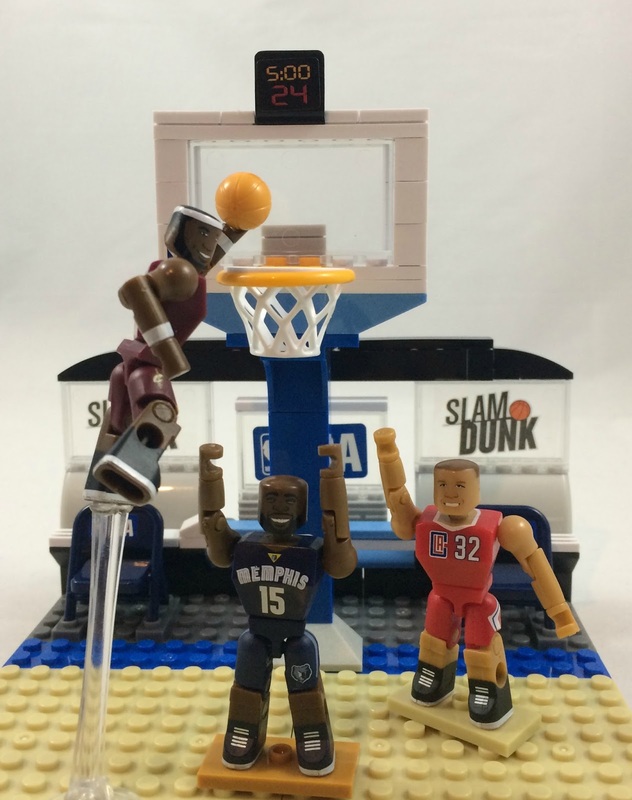 Play out an All-Star Game, Slam Dunk Contest, or the World Championship Series with C3's line-up of mini-figures representing some of the NBA's most popular athletes using court and hoop sets that you construct from building blocks which conveniently are also compatible with other major plastic brick construction toy brands. There are also locker sets that can be built as a display for the mini-figures of your favorite NBA stars. Build a basketball hoop and imagine great one-on-one matchups between your favorite NBA players. 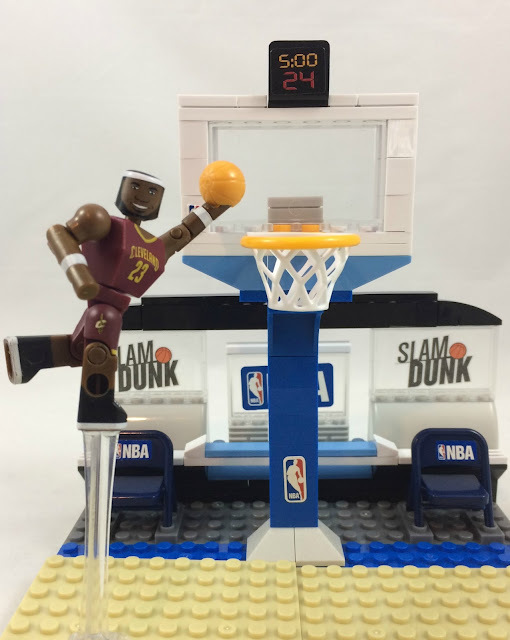 Recreate your favorite slam dunks with a play set that includes a pivoting plastic min-figure holder to elevate them to provide the appearance of leaping to the basket. Build the ultimate NBA championship team with the C3 Elite Edition Full Court set which allows you to build an arena to play your games in. Mini-figures are includes in the available play sets and you can pick up additional players to build up teams through blind packs that each include one of 26 different NBA stars along with a basketball accessory. 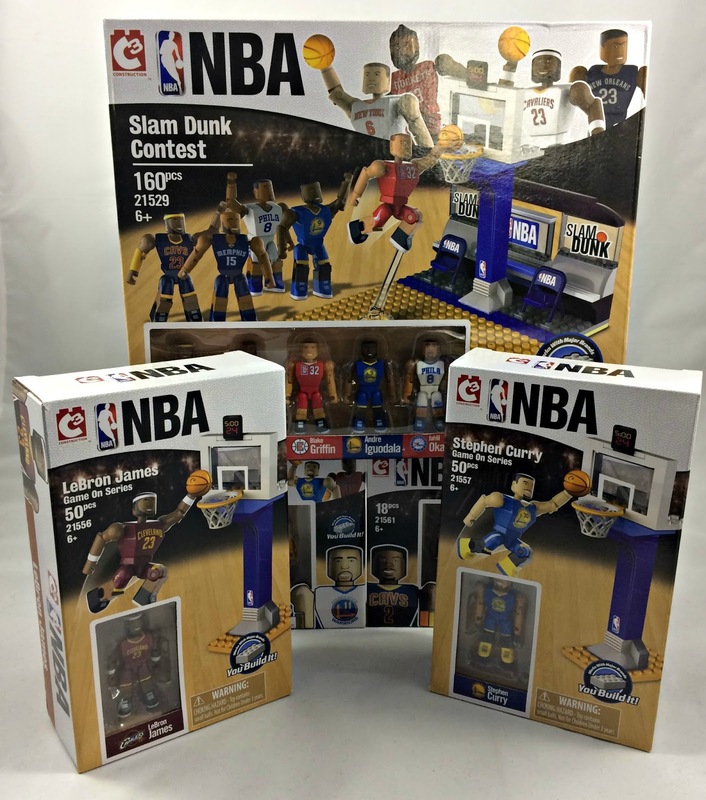 Also available are Best of the East and Best of the West mini-figure 5 packs and the NBA Game On Series which features one one player along with a constructible hoop. 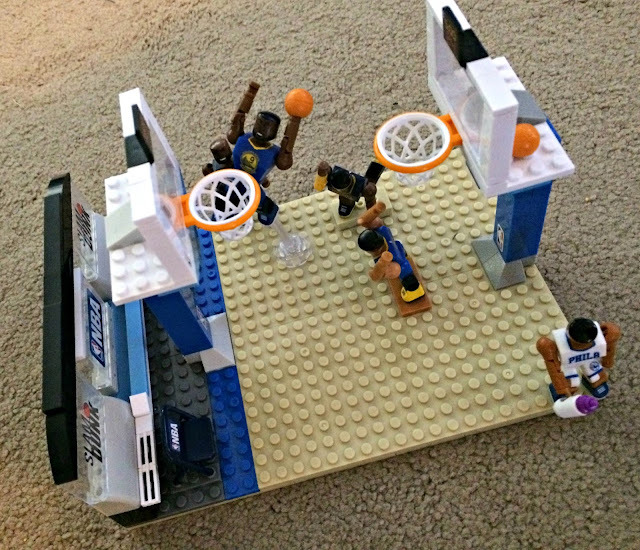 My kids have had a lot of fun slamming and jamming on a basketball court they've made by combining the Slam Dunk Competition play set with one of the hoops that comes included with a NBA Game On Series pack. 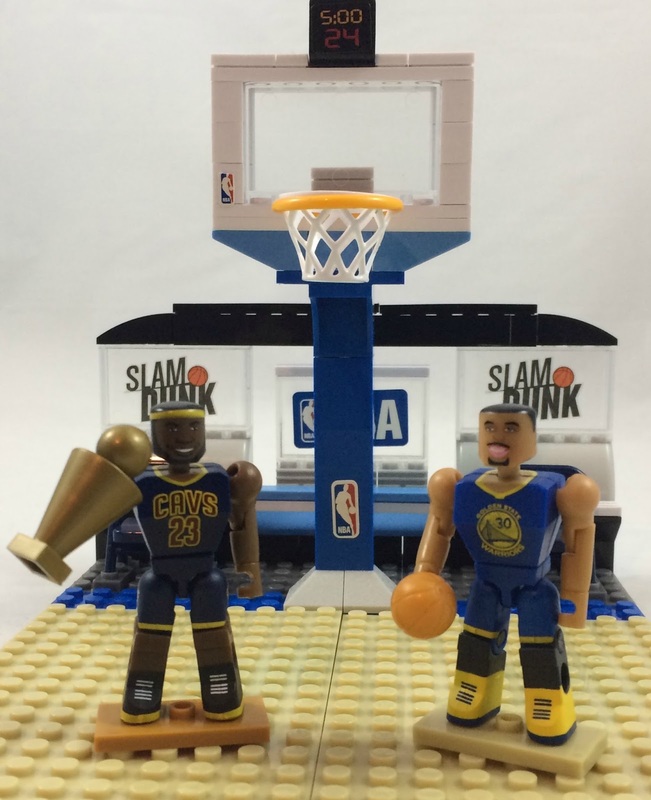 With C3's NBA toys you can build your ultimate fantasy teams and matchups. 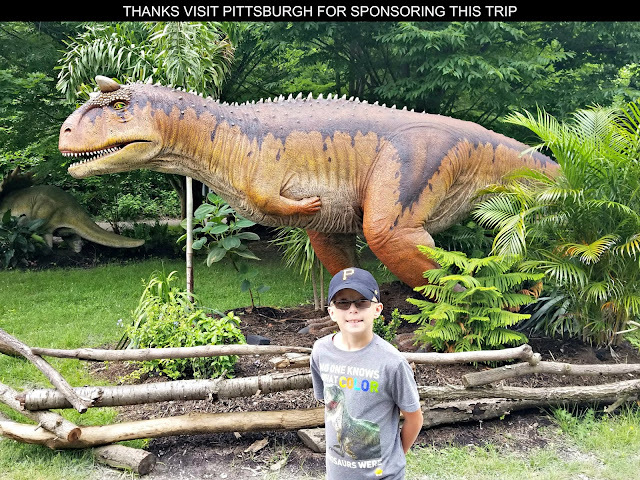 Snap, Build & Ball!